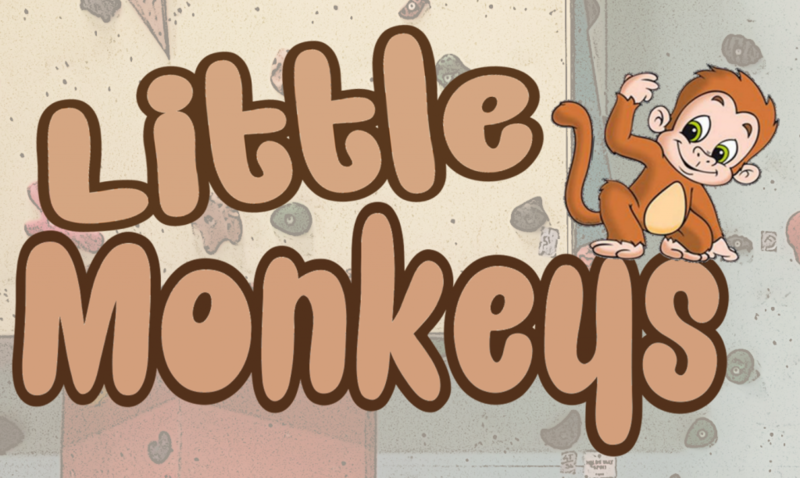 Little Monkeys is our latest climbing club designed especially for 4-8 year olds climbing alongside mum or dad. 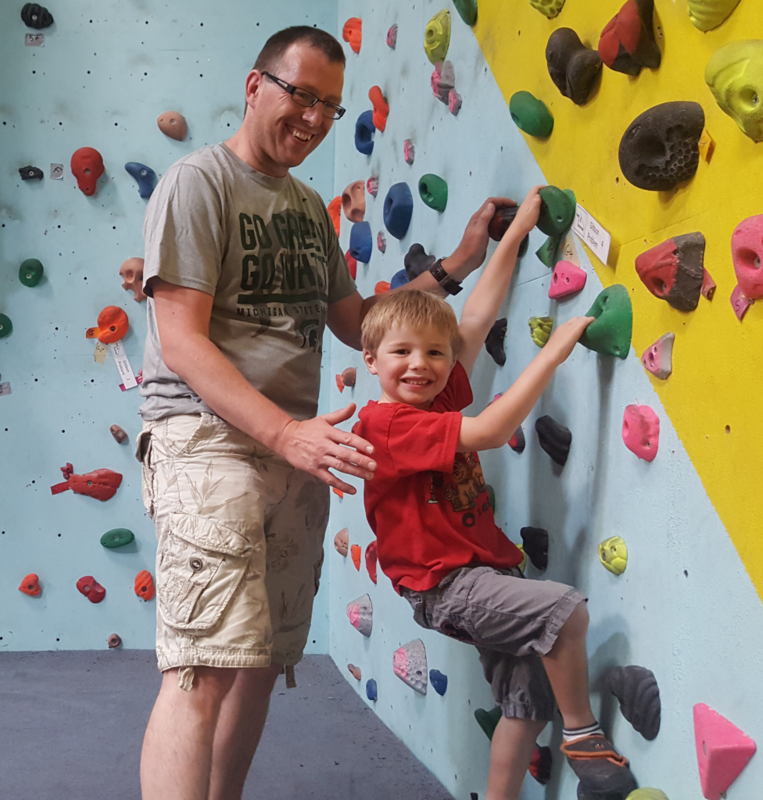 The sessions run every Sunday from 12:00-13:00 and consist of fun climbing games and climbing challenges with the aim of exposing the children to climbing at a very young age. Climbing is one of the fastest growing sports in The UK and will be making its debut appearance in The 2020 Olympic Games in Tokyo. So this is the perfect time to send your Little Monkeys to us and see if any of them ‘catch the climbing bug’. It’s £10.00 for the ‘Little Monkey’ and mum or dad can join in for free. Parents must be willing to accompany their child throughout the session.